Download our Landfill Directive pdf to find out how the EU Landfill Directive has been implemented for over 15 years now in most of the EU states, so we thought that it would be helpful to our readers to create a report summary of the Landfill Directive, its main requirements and the impacts of its implementation. 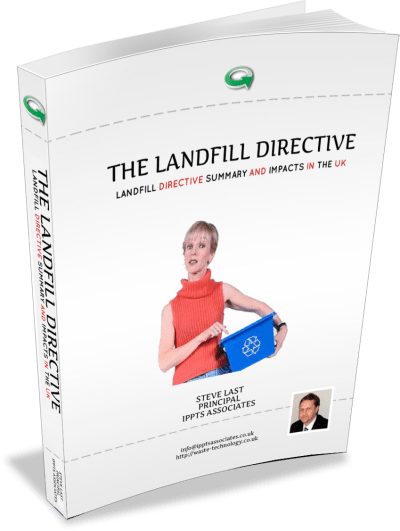 We also decided to provide our Landfill Directive pdf, as a free download in return for a Facebook “Like” from each of our readers, as we felt that such an appreciation of our efforts in producing this unique eBook would be freely given by our visitors for such a valuable document. 2. 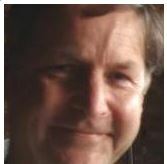 Landfill Directive Implementation Timetable in the UK. 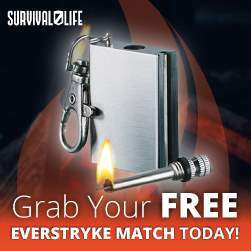 Your ur Landfill Directive pdf Download is below.